Serai is popular in indonesia food also for herbal medicines, this plant has Latin name: Andropogon nardus Linn. Lemongrass is one of the grass plants are used as spices scent the kitchen for food. Lemongrass is widely used in tropical countries, especially Southeast Asia, including Indonesia. The essential oil from this plant is used for aromatherapy. This seasoning products has long been used long ago by our parents. And, it turns out the product is beneficial for our health! What? consider the following. 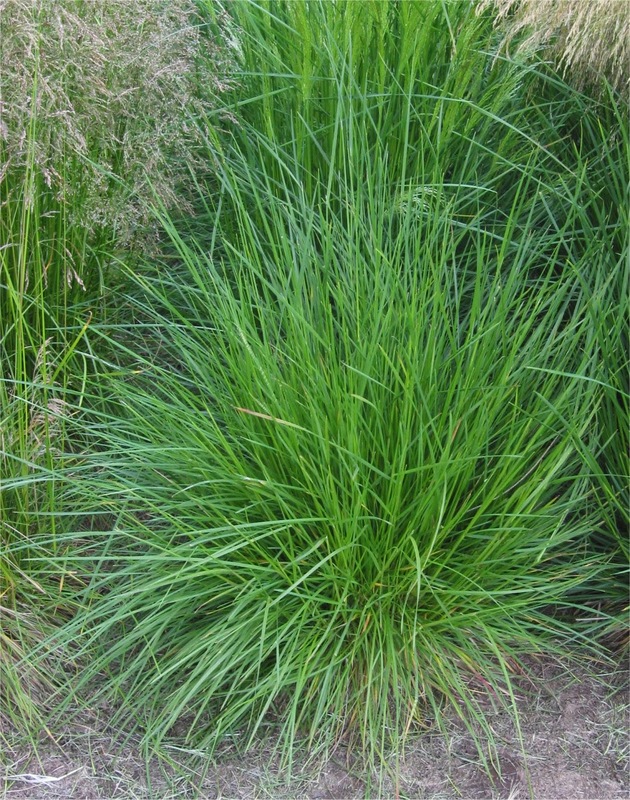 Cymbopogon citratus or lemongrass contains citronella, flavonoids, and phenolic compounds. Based on various studies, citronella has a variety of pharmacological activities. For example, can reduce sres, relieve symptoms of colds, fevers, colds, eliminate body odor, anti-inflammatory. All these diseases are often experienced by people of Indonesia. Lemongrass can also help detoxify a variety of toxic chemicals in the body. Good news for those who are dieting to lose weight, it can help you lose Serai appetite. And, serves as a natural diuretic that can help remove urine thus maintain kidney health. A number of other studies show that citronella can repel mosquitoes, ticks, and other insects. Therefore, lemongrass can be used as an insect repellent and other insects. Helpful Serai it all, right? For those of you who like to use lemongrass in food, be happy because Serai has many benefits as described above. However, for those of you who are not too happy with lemongrass, start to try to use lemongrass in your cooking.